This blog is about the kites I fly, the places I fly them and the people I fly with. I fly regularly with the Carolina Kite Club on the beach at Fort Macon State Park in Atlantic Beach, NC. The club flies every Sunday morning, weather permitting. 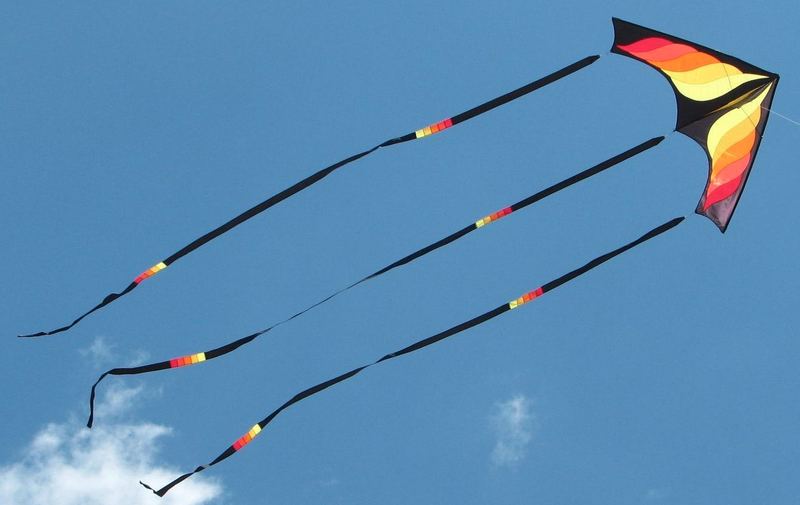 The club is a group of people interested in kite flying who enjoy each others company. We are based at Kites Unlimited in Atlantic Beach, NC. A cool kite store that lets us hang out and share all things kite. I’m hoping I can share my enjoyment of kiting and my experiences at various kite festivals and kite flies. I too own and struggle with a buka dako ecshe kite. What modification did you make? What kite shop o you recommend near Carolina Beach? I’m looking for a quad line stunt or power kite when I arrive this weekend. I really like your blog! Talk to you soon!